Palm Coast Carpet Cleaning is your local, trusted carpet cleaning service serving Palm Coast, FL and the surrounding communities. The offer the widest array of carpet cleaning services in the area, and we'll make sure the job is done right, all at a competitive price. We perform and specialize in both residential and commercial carpet cleaning in the Palm Coast area, and we like projects of all sizes from the 1 hour job all the way up to the 3 day job. Our focus is always on the customer. We have grown with this idea as our primary goal. We build long-term relationships, and always endeavor to be your chosen professional carpet care company. We will always be 100% straightforward about what you can expect from our services, and if we say that we can achieve a certain result in your home or business, we will guarantee our service all the time. We also believe that every home should have quality carpet cleaning Palm Coast done at least two or three times each year. And we also know that every home in Palm Coast is on a different family budget, and every family has different priorities in their lives. Our goal is always to meet your budget while also providing you with the best service in town! For these reasons it is always our priority to provide the highest quality cleaning and sanitation at the most affordable prices in the market. Our philosophy is that if you find better pricing than ours, then you might be skeptical of the job that will be performed. We do not cut corners on quality, and every corner of every carpet in your home will be cleaned with the highest attention and focus. We use the most progressive and innovative cleaning equipment in the market, and only use environmentally friendly cleaning solutions. This primary cleaner, The Natural®, is completely safe and non-toxic. 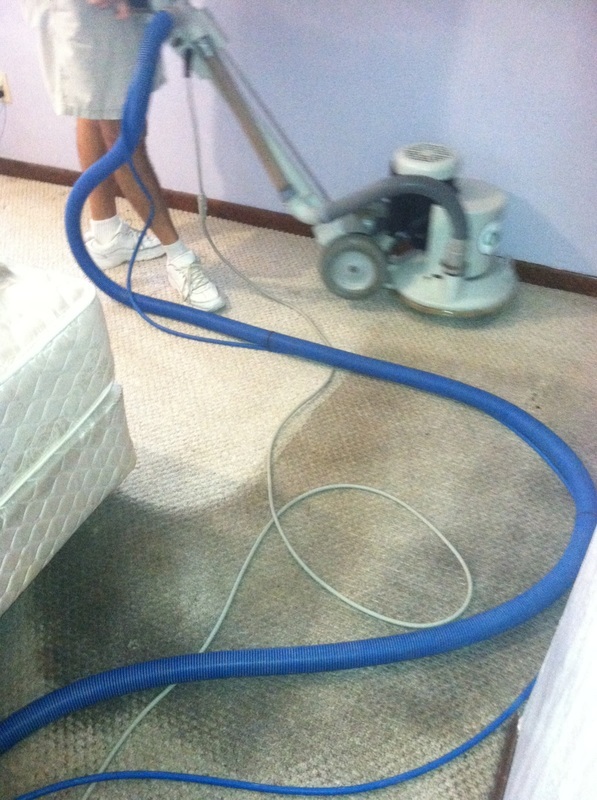 Our hot, carbonating extraction cleans your carpet deeply and very thoroughly, and also allows for 1 to 2 hour dry times. This technology is essential for busy families, as you just cannot have the kids come home and have to tiptoe around the house in clean, white socks. At Palm Coast Carpet Cleaning, our professional system is approved by the Carpet and Rug Institute. We use one-fifth of the water of steam cleaners, resulting in an eco-friendly process that will leave your home with that clean look and clean aroma that will transform your home. So if you are getting ready for a birthday party, New Year's Eve, a graduation event, or just a deep spring cleaning, let us have you ready for that occasion without you worrying about the headaches. The job will not be done until you are fully satisfied with all the work we have done. Our process results and carpet fibers resisting re-soiling, say your carpets will remain cleaner and healthier for a longer period of time. 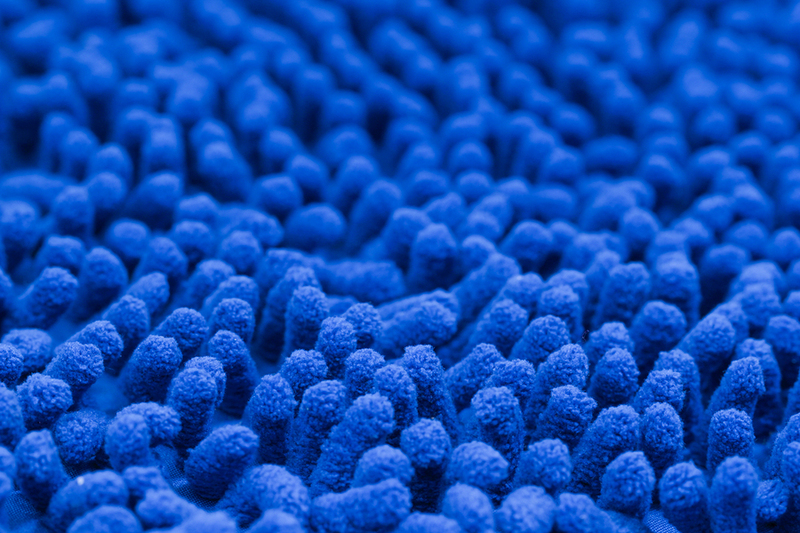 We also offer optional protectant that further increases your carpets resistance to soiling, adding even another layer of protection. We use the power of carbonation to clean your upholstery by lifting the soil and dirt from your upholstery fabric, and once it is lifted are powerful extraction systems remove the garden soil for good. This results in restoring your upholstery to a new condition where it looks, smells, and feels like the day you purchased it, so upholstery cleaning Palm Coast makes sense to do at the same time you get your carpets cleaned. 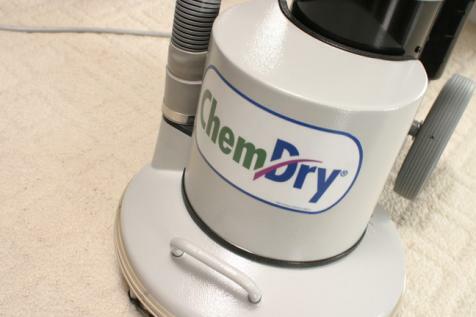 Our Chem-dry process is a dry and healthy cleaning system using carbonating cleaning bubbles to achieve the optimal cleaning effect. This cleaning system results in a deep cleaning to the core of your carpet fibers. This system of carbonation to exact the most powerful process is not a new process. Just think about the good old days when you use to use club soda to remove the stain from your favorite shirt. It is the same basic process, except that we have perfected it using powerful, commercial machines that make the process affordable and exceptional. We all have experienced stains in our home or business that are just too tough for cleaning products that you buy in your local grocery store. 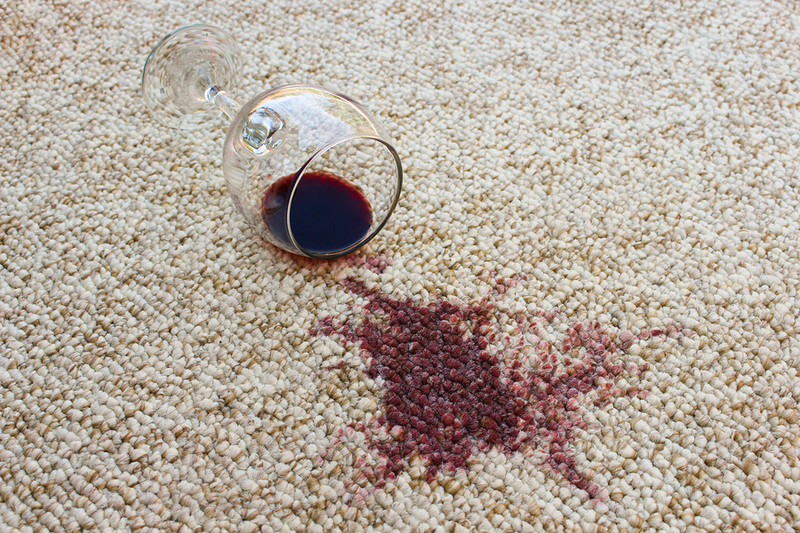 Wine stain removal and pet stain removal can be among the most difficult stains to tackle, and if not done correctly on first pass, serious damage can be done that can potentially ruin your carpet. For this reason, it is critical to call professional cleaning experts if you have a stain that appears to be very heavy and deep, and very difficult. We have the most powerful cleaning equipment in the market, and can remove the toughest wine stains and pet stains that you'll encounter. So take the stress and anxiety off of yourself, and let us come to your home or business and take care of these stains in short order. We all know that over time our furniture will start to look a little bit worn, and start to show dust, must, and even a little dirt. There's nothing that will bring a room to life quicker than doing a thorough, in-depth cleaning on your furniture. Not only will it look like brand new, but it will look and feel so much different, and so much better. It will give your family room or living room new life, and a totally different look. It is amazing how impeccably clean furniture in a room can change the entire feel of the room. So if you are having a big event at your home in Palm Coast, make sure that in addition to cleaning your carpets, you also clean your furniture. Recliner cleaning Palm Coast is another one of our cleaning specialties. Your recliner is a place of comfort and relaxation after a long day's work. It can also be a place that collects dust and dirt, and over time it will start to show, and feel, this collection of dust and dirt. So make sure at least once or twice a year you put a good and thorough cleaning on your recliner, and it will feel so much better when you get home after a long day and sink into your favorite spot. Recliner cleaning in Palm Coast is something you should do for yourself from time to time, as you have certainly earned a clean and fresh spot to relax. And while we are at your home or business performing our magic, let us go to work on that sofa as well, as sofa cleaning is also an expertise that we offer to our customers! We all love our furry friends, and none of our homes would be the same without them. In most families, our lovable cats and dogs, as well as other animals, are as important to us as members of our family. We will do just about anything to make their life at home every bit as good as ours. However, we all know that accidents do happen, and sometimes our pets can leave us with quite a stubborn mess to clean up. 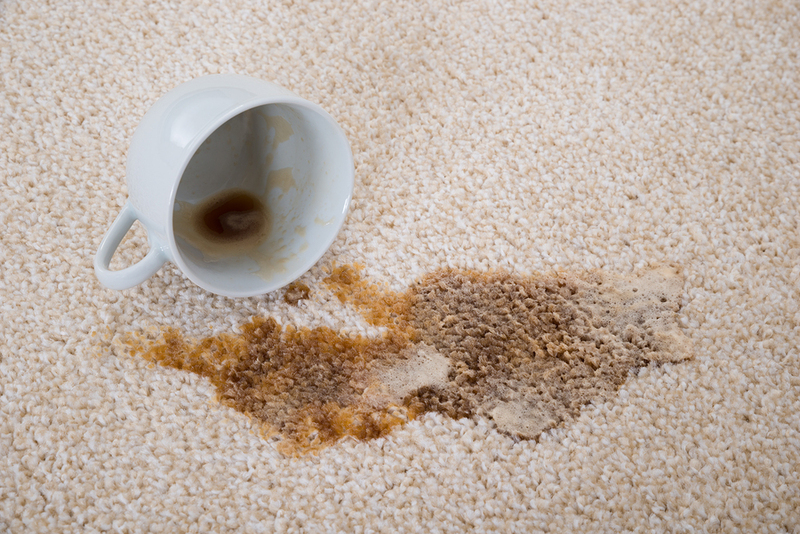 When this happens make sure you call Palm Coast Carpet Cleaning to take care of your pet stains and pet odors that can become embedded in your carpet or your furniture. Pet stain removal Palm Coast and pet odor removal are some of our specialties that we handle on a daily basis, so we know exactly how to relieve your home from these unwelcome events. We have the technology and equipment to easily remove nearly all pet stains rather quickly, and restore your carpets and upholstery. Most people have area rugs or oriental rugs in their home or place of business. Sometimes these rugs cover hardwood floors, and other times they are just a beautiful addition to an already carpeted room. Whenever the case, during the normal ebb and flow of life it is inevitable that these rugs will accumulate dirt, or possibly even a wine stain. We're experts in our field when it comes to area rug cleaning and oriental rug cleaning. So whether it is normal dirt accumulation over time, or a stubborn stain that just won't seem to come up, we can make your rugs look and feel like new. With these types of rugs, great care and caution must be taken during the cleaning process to protect and preserve your precious rugs. We will make sure this happens to your 100% satisfaction. Bathroom tile cleaning and kitchen tile cleaning are so important to keep your bathrooms and kitchen feeling clean, fresh, and new. At Palm Coast Carpet Cleaning, we can provide professional cleaning services to make your tile absolutely sparkle and shine once again. When you step in to your shower it will feel so fresh and so good that it will make you feel good all over. And that goes double for your kitchen, where clean and glistening kitchen tile will make you want to get back in your kitchen and play chef. So if you have a big party coming up, hire our cleaning professionals to take care of this dirty work for you. You'll be so glad that you did! In addition to residential carpet cleaning, we also provide the finest and most professional commercial carpet cleaning for business clients in the Palm Coast area. Our goal is always to build long-term client relationships, as we know how important a clean and impeccably maintained business environment is for you and your clients. With this in mind we can come to your business and give you a free commercial cleaning estimate, and provide you with thorough and expert cleaning services on a routine basis. So whether it is two or three times each week, or once a month, your business will no doubt benefit from consistent and thorough commercial cleanings. Your clients and your employees will not only be impressed, but also more energized with higher morale. There are many events that can lead to the extremely unpleasant situation of having standing water in your home or business. If not taken care of immediately, this situation can result in long-term damage to your property. So when you are in need of water damage restoration or emergency water extraction, do yourself a huge favor and call the experts at Palm Coast Carpet Cleaning. 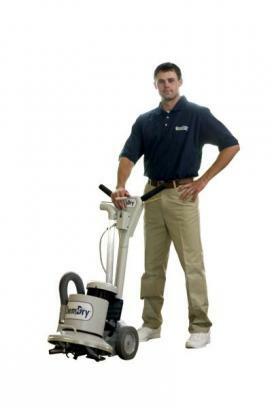 We have the equipment and expertise to come into your home or business and remedy a very ugly situation, and we will do it with speed and efficiency that will make your situation right again. And most importantly, give you that all important piece of mind that comes with knowing that your property or structure left has not suffered long-term damage. We can also perform 24 hour cleaning at your home or business to rectify a serious potential damage to your carpets or flooring. The real power and the greatest advantage of Palm Coast Carpet Cleaning's system is that it is gentle and will not wear on your carpets, upholstery, or furniture. If you remember 20 years ago the rule was to not clean your carpets more than once or twice a year. If you cleaned your carpets more often than that, then it was damaging to the material. 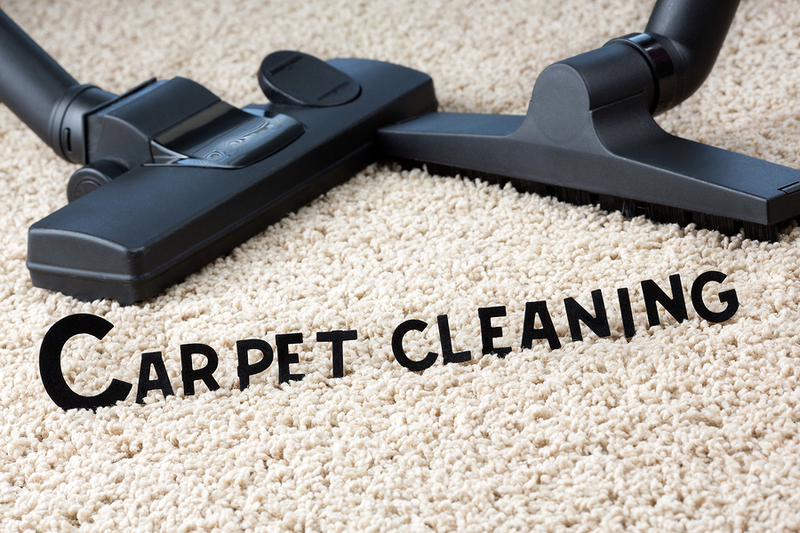 With our process that is so gentle on your carpets and furniture, you can clean your home as needed. So call us today at 386-222-0003 for a free estimate for your home or business in Palm Coast. We can also advise you on other services that will benefit you and your family.